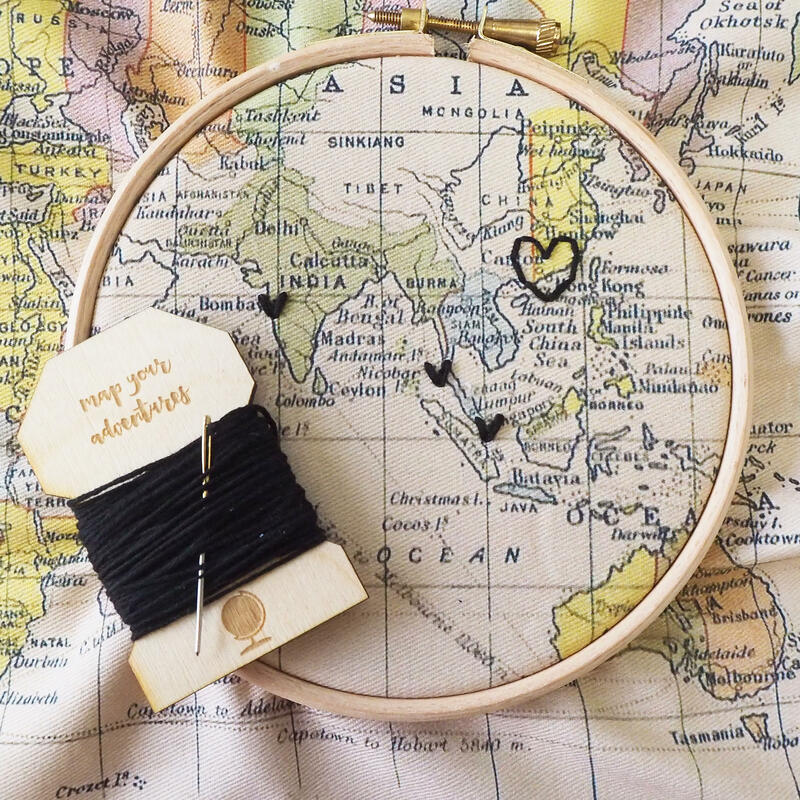 This little kit is perfect for someone who's always on the move, exploring all the world has to offer! 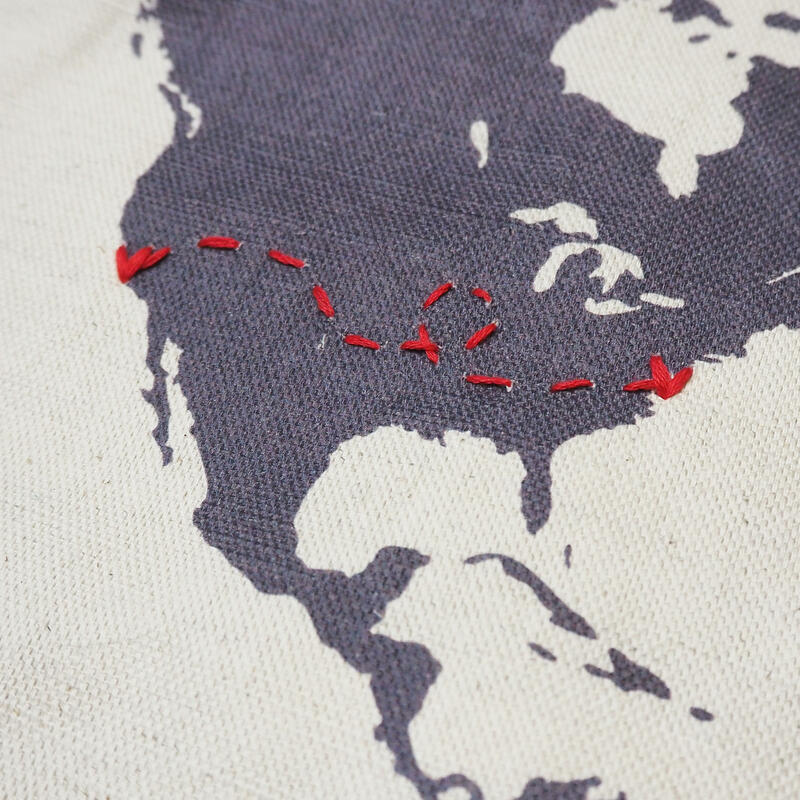 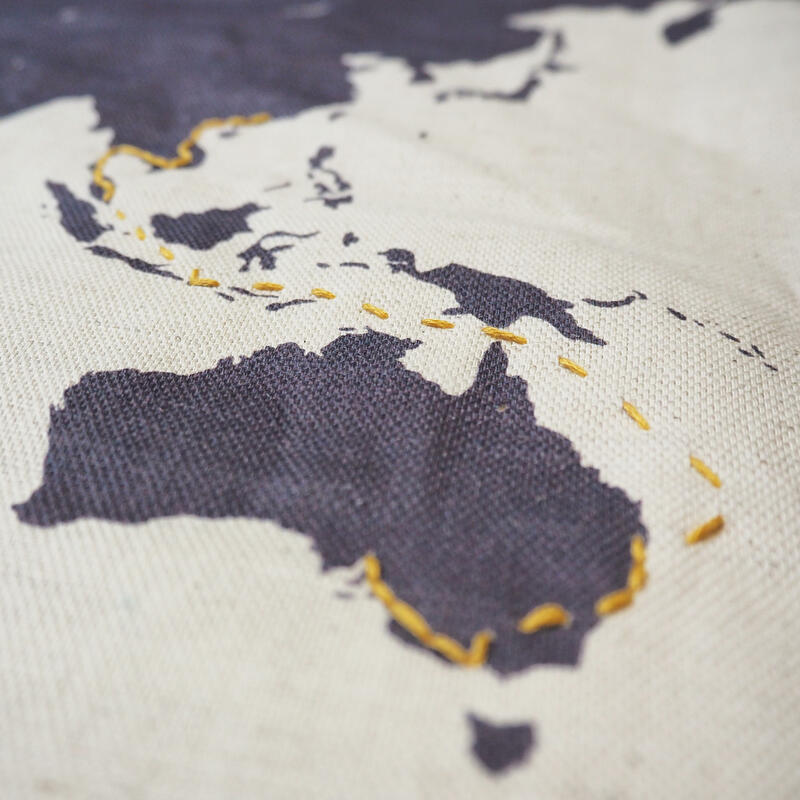 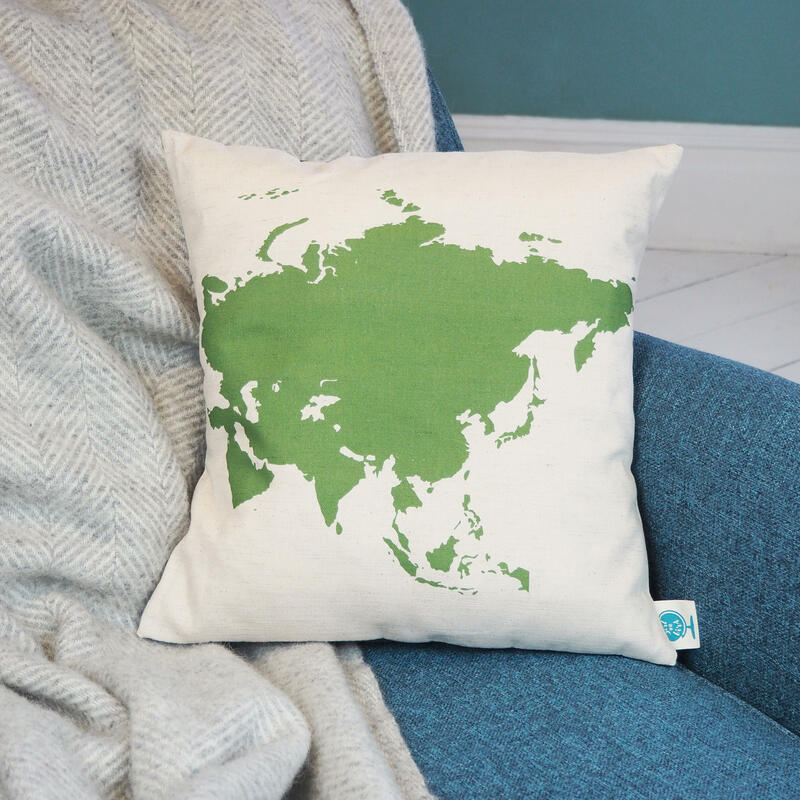 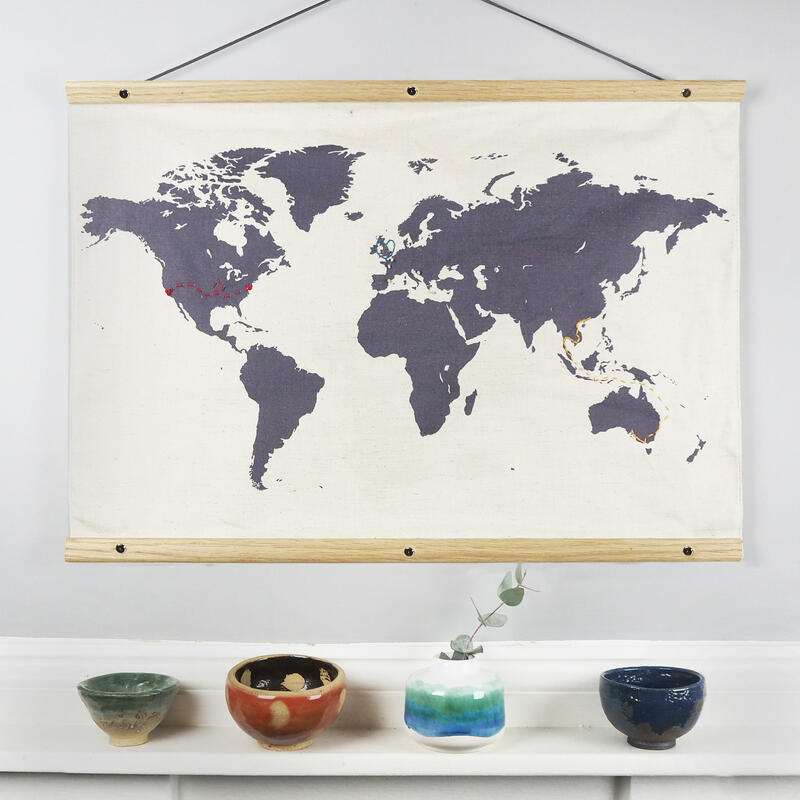 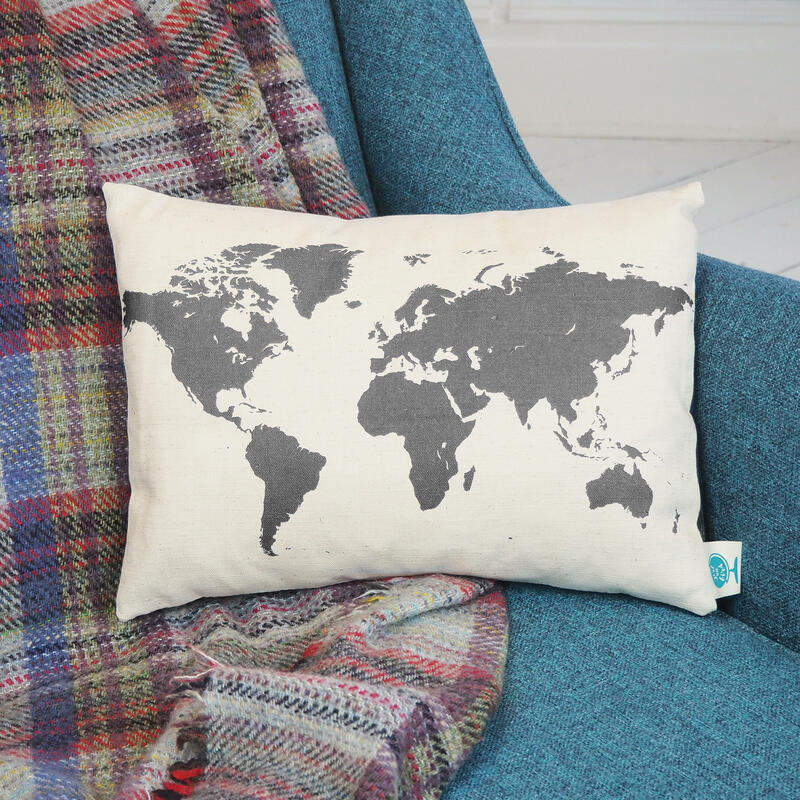 Add to your hangings or cushions as you travel more - or use them to track the places you'd love to visit, or the places in the world where your loved ones are. 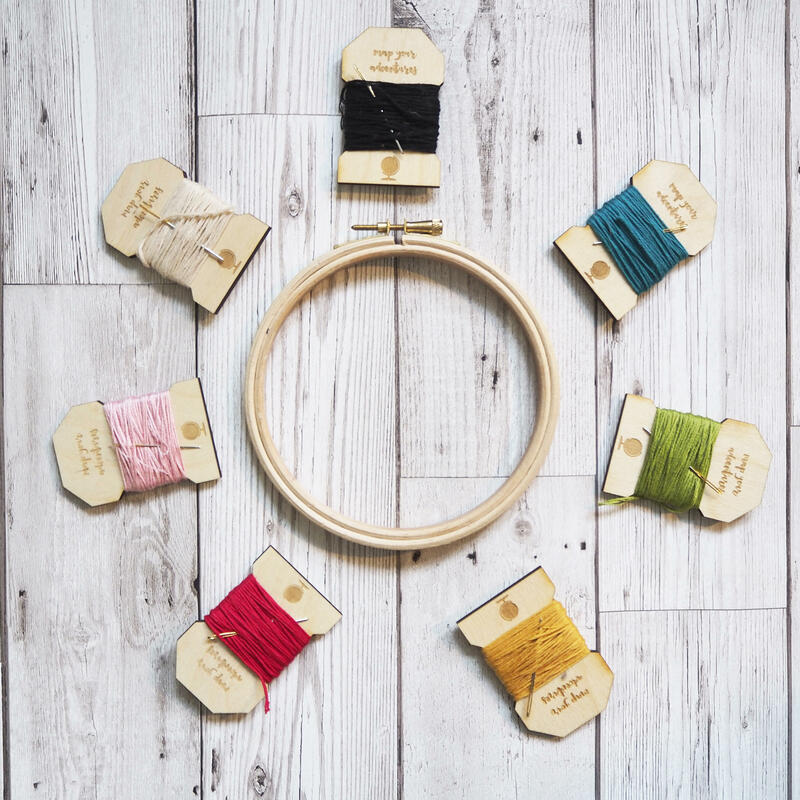 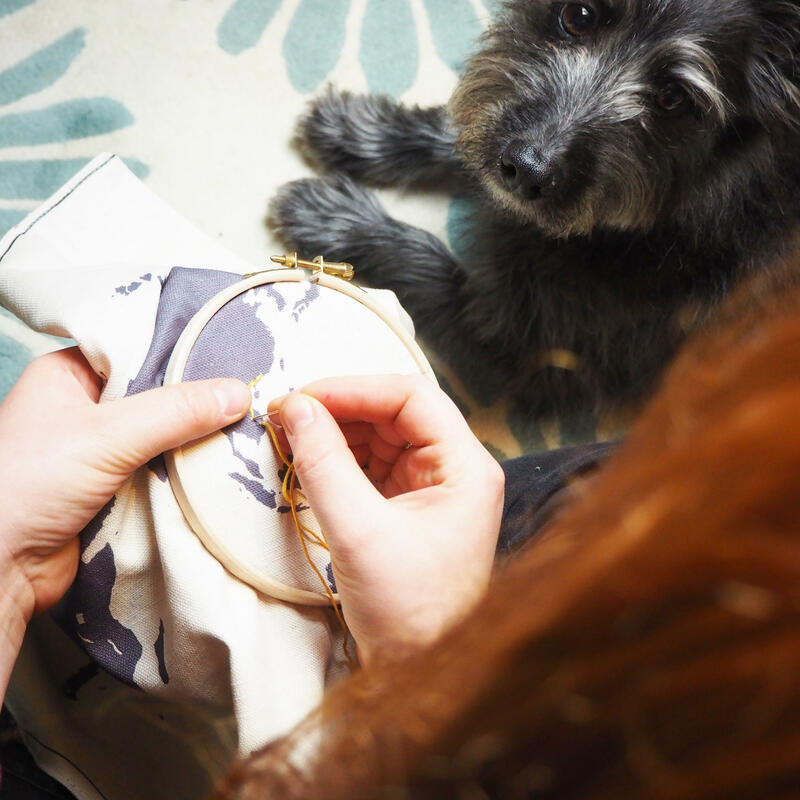 Each bobbin has 8m of high quality embroidery thread, and comes with a needle, embroidery hoop and instructions. 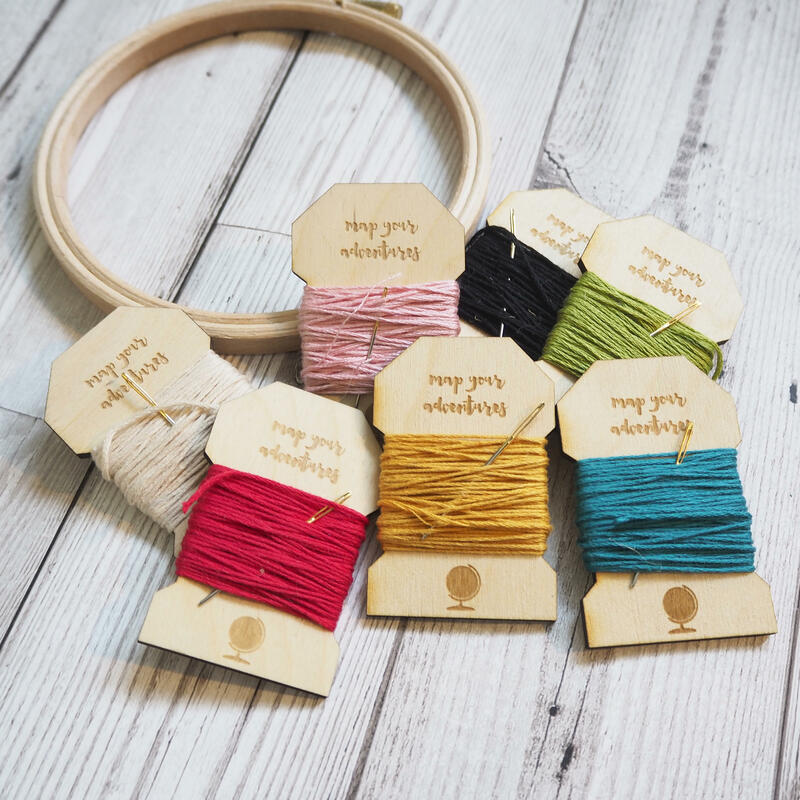 You can opt to add extra colours - just let me know which colours you'd like in the text box.